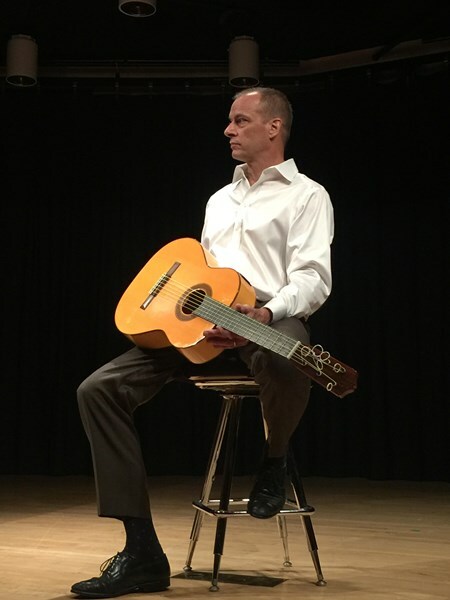 Regarded as an artistic and talented classical guitarist, John Housley has been delighting and entertaining audiences both nationally and abroad for thirty five years. 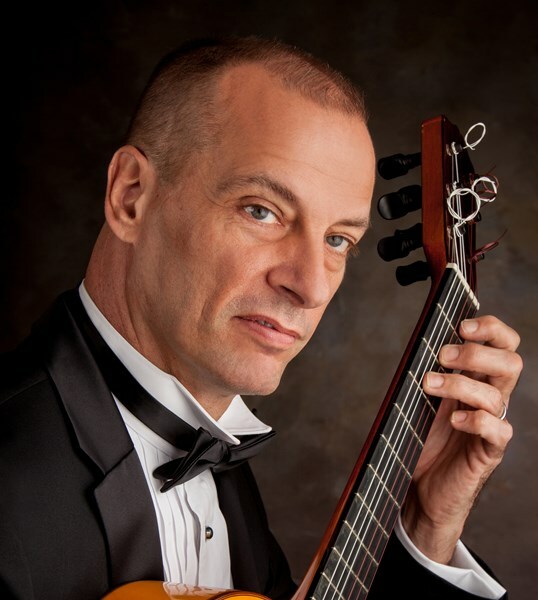 He has studied classical guitar and theory with professors at the University of Michigan, Eastern Michigan University, and the University of Omaha. His repertoire spans the history of the instrument with a focus on Spanish guitar by composers such as Tarrega, Villa Lobos, Sor, and Carcassi as well as Bach, Satie, Debussy and other orchestral composers. Classical music adds elegance to all occasions, and provides a soothing environment for social gatherings. 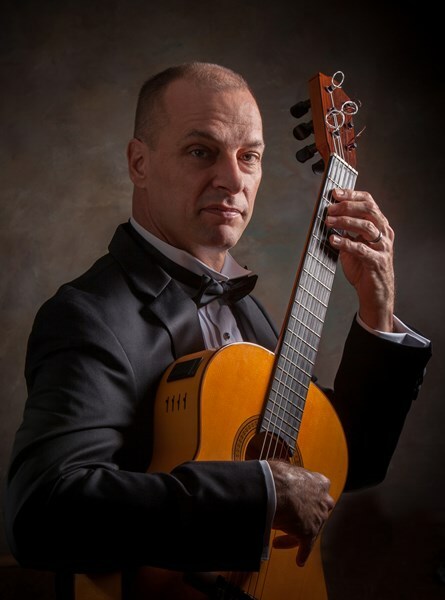 My goal is to bring the perfect compliment of classical guitar music to your event. Please note John Housley will also travel to North Fort Myers, Cape Coral, Lehigh Acres, Alva, Punta Gorda, Fort Myers Beach, Estero, Bokeelia, Pineland, Saint James City, Port Charlotte, Bonita Springs, Sanibel, La Belle, Felda, Captiva, Naples, Boca Grande, Immokalee, Fort Ogden, Murdock, Rotonda West, Placida, El Jobean, Englewood, Nocatee, Vanderbilt Beach, North Port, Palmdale, Arcadia.